Missing phone calls because you don’t hear your ringer or having trouble hearing conversations clearly on your cell or landline telephone can be issues that you may run into if you are hard of hearing. If you are finding it hard to hear either the ringer or conversations on your phone, there are several inexpensive devices that you can use to attach to your phone that lets you adjust the volume of the incoming caller’s voices or the ringer to suit your hearing. They are easy to set up and to use and are a very popular solution to help users hear in various difficult hearing situations. If you have been missing calls due to hearing issues or working in a noisy environment like a warehouse or restaurant, you may want to check out some of the latest extra loud ringers and inline voice amplifiers. 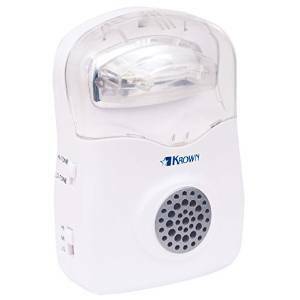 The Krown KRN-K-RA-005 Amplified Ringer with Strobe is one of the best bets if you find that you have been missing calls. It has a loud piercing ringer that goes up to 120 dB. It also has a flashing strobe light that is very bright and keeps going while the phone is ringing, so it is hard to miss. The strobe is even easy to see in the daylight. This device is not only used by individuals who don’t hear the phone ring, but also in noisy environments like bars or factories. You can adjust the volume of the ringer, as well as change the tone to high or low. 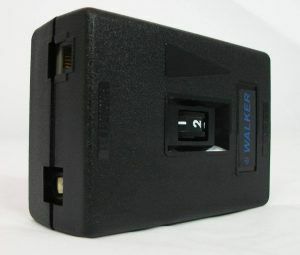 It is simple to use and to hook up and use, and it comes with a wall mount to make it easy to see on the wall if needed. 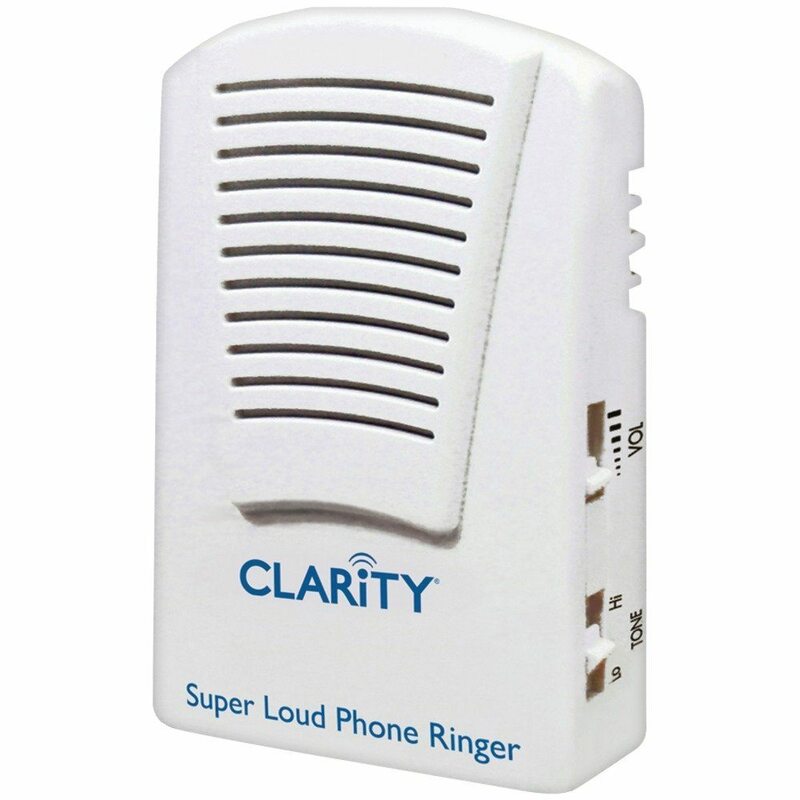 The Clarity SR100 Super Loud Phone Ringer is another good option if you are just looking for a device for either yourself or a family member who you may have trouble getting in contact with because they never hear the phone ring. The Super Loud Phone Ringer will increase the sound of the ringer to 95 dB, and you can adjust the volume, as well as the tone control from 250 to 200Hz. It is easy to hook up, and most users find that it is loud enough with a relatively pleasant tone. This device will only work with an analog landline. 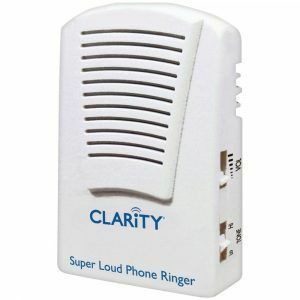 This inline amp from Clarity is intended for use for individuals who have trouble hearing voices while having a phone conversation. It works well for hard of hearing or for a busy workplace where you need to adjust the volume quickly and easily if background noise it making it difficult to hear. You install it between the handset and telephone, and it will give you a gain of about 20dB, so it helps to make voices much clearer. You can change the volume easily for each call if you need to and it also works well if you wear hearing aids. You cannot use this inline amp with cordless phones. Several different phone voice amplifiers are available, but most have pretty mixed reviews. There are a few other models from Clarity (check their website for more info) and a few from Serene Innovations. If this is an issue for you or someone you know, you may want to look into amplified phones. They are a bit more expensive, but the technology seems to work a little better than the portable or inline telephone amplifiers. 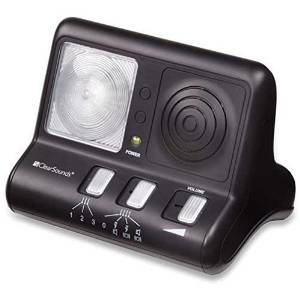 This ClearSounds ClearRing Amplified Phone Ring Signaler (CS-CR200) is another excellent option if you are missing a lot of incoming phone calls. It has the extra loud ringer that goes to 95dB; it also has a bright strobe light that flashes when the phone is ringing. You used to be able to get a vibrating pad that attached to the amplifier, but it seems to have been discontinued. This amplifier works with both corded and cordless phones. It is easy to set up, and the strobe light is easy to see in the daylight. Since almost everyone has cell phones, some newer products are starting to address issues that involve not hearing your cell phone. The Serene Innovations Multi Phone Ringer And Flasher are one of these products that work well for both your landline and your cell phone. When you get a call or a text message, the MultiPhone Ringer and Flasher ring with an extra loud tone, along with a bright flashing light. The sound can be adjusted if you find it too loud or too quiet. It also has a built-in USB port so you can charge your phone while it is on the device. It works by picking up the vibration from your phone when the phone is placed in the cradle, and it starts to vibrate the lights will begin to flash. When you pick up the phone, there is a button to turn off the light and the ringer. If you miss the call, the ringer will stop, but the light will keep flashing, so you know that you have missed a call. Another device that may help you if you miss cell phone calls due to not hearing your phone is the Ditto Vibrating Notification Device. 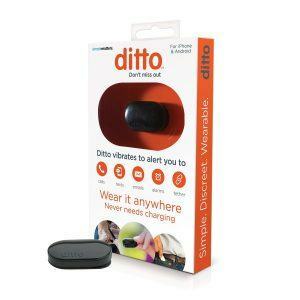 Ditto is a small device that you wear that vibrates when you have an incoming call, text or email. It is silent, so there is no loud ringer to bother other people, but the vibration works well to notify you when you need the alert. Ditto is small and lightweight; you may forget you are wearing it until you feel the strong vibration that will get your attention. 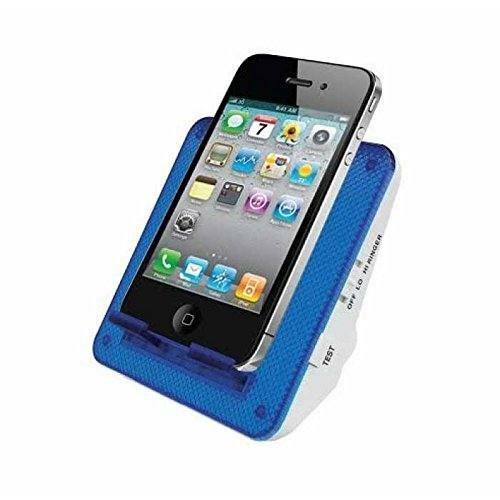 It is especially useful for those who need a robust and long vibration to be alerted, particularly those who the regular vibration of a cell phone isn’t enough. It is easy to set up with the help of videos that Ditto put out that are easy to understand.